On the day that Andy Rubin first revealed his Essential Phone and began taking reservations for it, he told us that he wouldn’t have done so if we all wouldn’t soon have the chance to buy one. Since then, the company has been pretty quiet, though we’re starting to think that’ll change. The Essential Phone cruised through the FCC today, which is an important step in the process of being able to sell a tech product here in the US. Just ask our friends at Saygus! 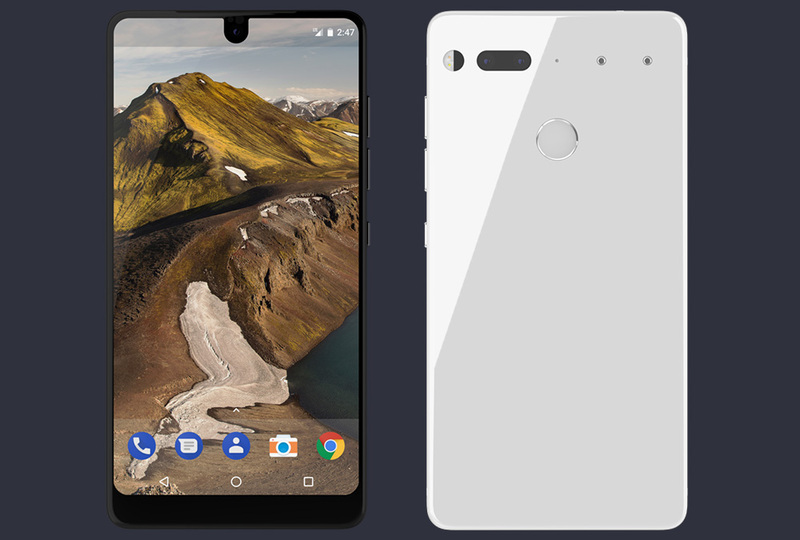 We aren’t necessarily learning anything new from the FCC posting of the Essential Phone (FCCID: 2ALBB-A11), because well, the phone has already been announced and all details posted. 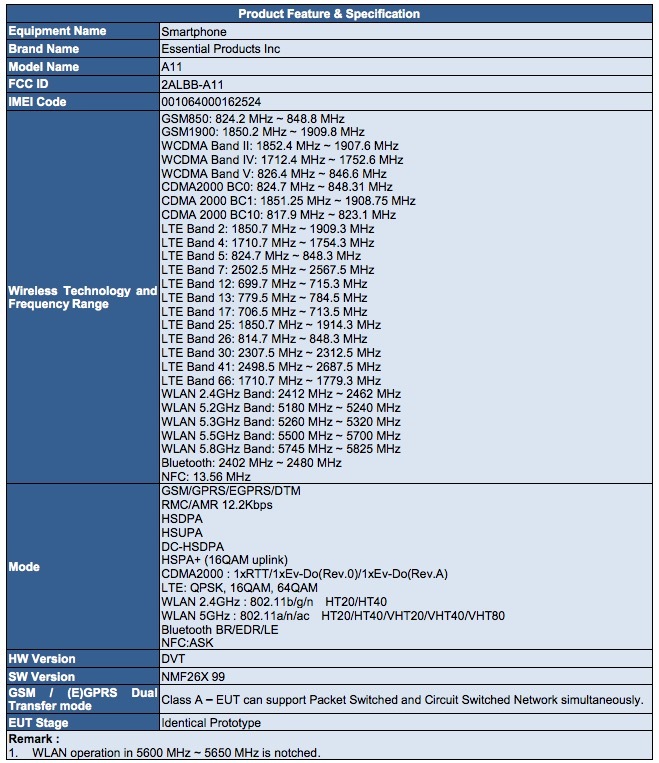 If anything, we do get another confirmation of its wireless capabilities, which includes support for all of the major US carriers. Oh, it’s definitely a phone too and is model “A11,” rather than the PH-1 still showing on Essential’s site. 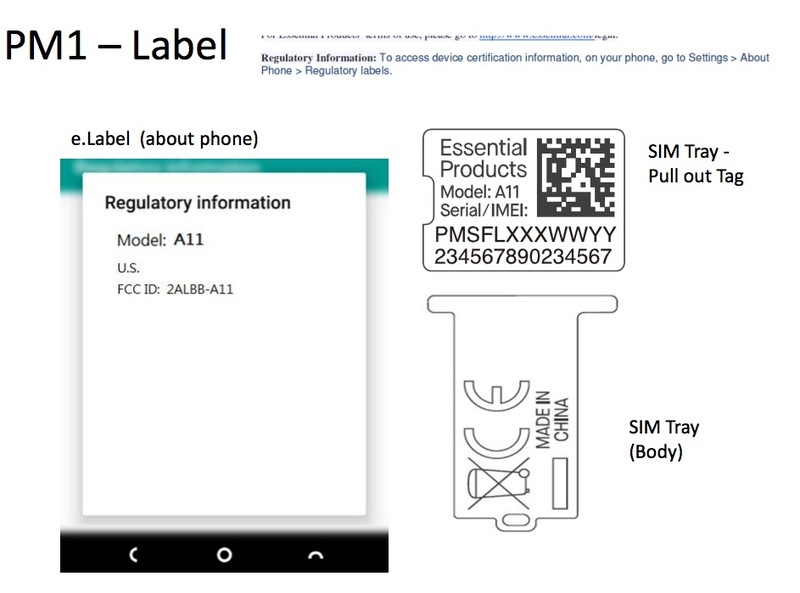 The FCC label will be attached to the SIM tray in some form, as well as in Settings>About phone>Regulatory labels. Any guesses as to when this thing will finally go up for purchase? Are you still interested?